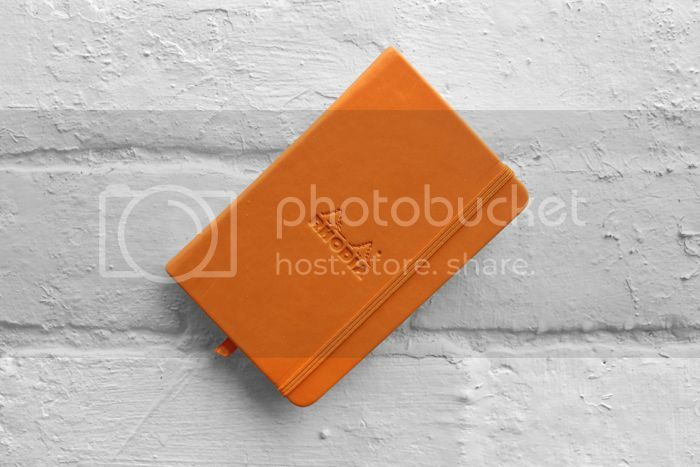 The essential piece from the collection has to be the webnotebook (above), complete with a hard-back Italian leatherette cover and embossed Rhodia logo. Now available in Orange, Black, Anise and Sapphire. 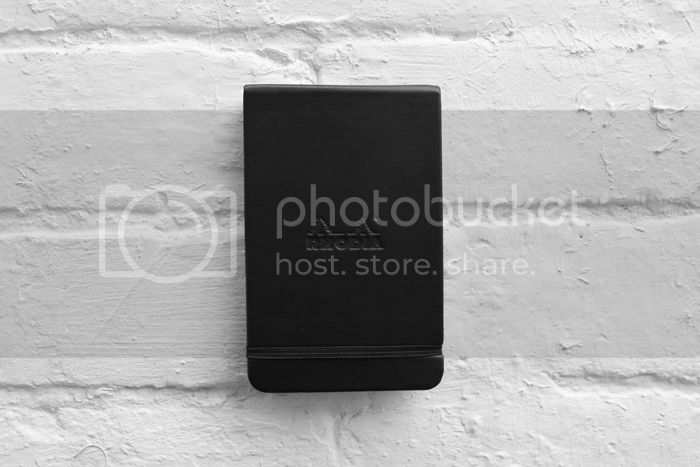 CLICK HERE and stay organised!